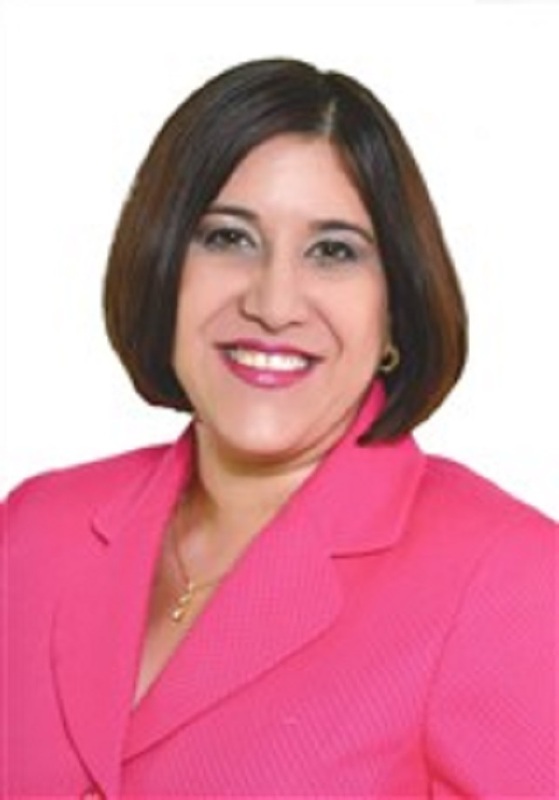 Since 2002, Dr. Folch-Serrano has been a clinical psychologist at her private practice, and since 2012, has been a consultant at Caribbean Hospice Corp. in San Juan. SAN JUAN, PUERTO RICO, September 27, 2018 — Marquis Who's Who, the world's premier publisher of biographical profiles, is proud to present Karen D. Folch-Serrano, Ph.D., with the Albert Nelson Marquis Lifetime Achievement Award. An accomplished listee, Dr. Folch-Serrano celebrates many years' experience in her professional network, and has been noted for achievements, leadership qualities, and the credentials and successes she has accrued in her field. As in all Marquis Who's Who biographical volumes, individuals profiled are selected on the basis of current reference value. Factors such as position, noteworthy accomplishments, visibility, and prominence in a field are all taken into account during the selection process. Since 2002, Dr. Folch-Serrano has been a clinical psychologist at her private practice, and since 2012, has been a consultant at Caribbean Hospice Corp. in San Juan, Puerto Rico, where all of her professional career endeavors have taken place, with the exception of her role as clinical psychologist at the Support Therapy Center, Inc., in Caguas, Puerto Rico, from 2004 to 2005. She has served as a clinical psychologist at many companies over the years, including Clinical Support Group from 2002 to 2008, the Institute for Psychological Treatment from 2000 to 2002, and at the Ramsay Youth Services of Puerto Rico from 1999 to 2000. In 1999, Dr. Folch-Serrano was the director of the Centro Clinico Roig at Lucy Lopez Roig and Associates. From 1997 to 1998, she was the assistant to the director of the clinical training program at Carlos Albizu University. From 1999 to 2000, she was the supervisor of the Mental Health Division at Ramsey Youth Services of Puerto Rico. Additionally, she spent time in 2008 and 2012 as an associate professor at the Graduate School of Public Health in the Medical Sciences campus of the University of Puerto Rico. Dr. Folch-Serrano began her academic pursuits at the University of Puerto Rico at Mayagüez in 1991, when she obtained a Bachelor of Arts in psychology. She continued her studies on the San Juan campus of Carlos Albizu University, where she earned a Master of Science and a Doctor of Philosophy in clinical psychology in 1994 and 1998, respectively. Beyond these degrees, Dr. Folch-Serrano was certified in gerontology by the University of Puerto Rico in 2006 and in forensic psychology by Carlos Albizu University in 1999. She is a presenter, lecturer and consultant in the field. She has been a member of the Puerto Rico Psychological Association since 2016 and was involved with the American Psychological Association from 1998 to 2012. In addition, she is involved with Prayer and Life Workshops, A New Evangelization, from the Catholic church. Dr. Folch-Serrano has been acknowledged for her accomplishments throughout the years in the form of awards such as the Mental Health Provider of Excellence Award from MMM Healthcare in 2015. She was also named Outstanding Student of the Gerontology Program from the Medical Sciences campus of the University of Puerto Rico in 2006 and Counselor of the Year in the counseling program at the Mayagüez campus of the University of Puerto Rico in 1990. In recognition of outstanding contributions to her profession and the Marquis Who's Who community, Karen D. Folch-Serrano, Ph.D., has been featured on the Albert Nelson Marquis Lifetime Achievement website. Please visit www.ltachievers.com for more information about this honor.